Named as one of the best places to retire by Forbes in 2016, Meridian has amenities for all ages. 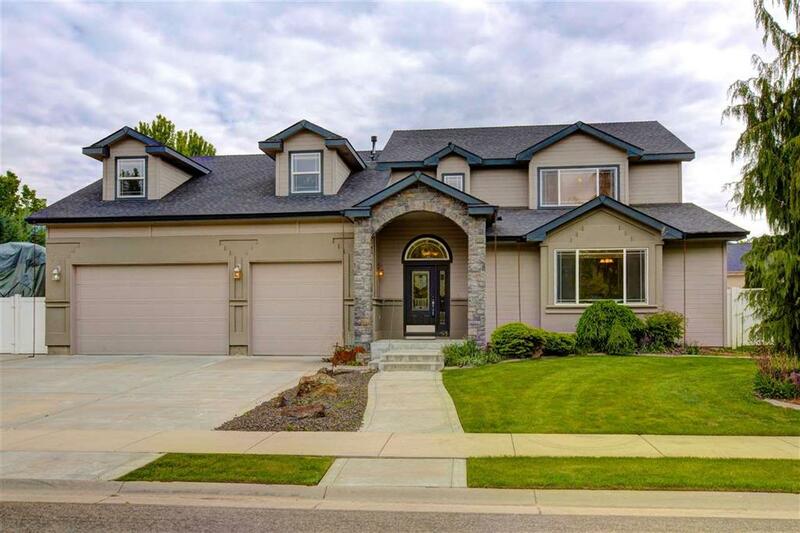 Located between Boise and Nampa, Southwest Meridian is the perfect home base. Roaring Springs Water Park and Wahooz Family Fun Zone prove to be year-round options for family activities. Meridian Public Library unBound combines learning and entertainment with a media lab and sound studio, maker’s space with 3D printers, and special events. The Christmas in Meridian parade and tree lighting ceremony kicks off the holiday season every year. Meridian’s vibrant downtown features local restaurants, a weekly farmer’s market, and the Initial Point Art Gallery which is open to the public at City Hall. Meridian is located in the West Ada School District which is the largest school district in Idaho. Their Schools of Choice Program offers parents the choice of traditional public schools and specialized magnet schools. Mountain View High School in Southwest Meridian has been ranked as the 6th best school in Idaho and is recognized in the national rankings by U.S. News & Work Report. In Southwest Meridian, first time home buyers will find the perfect neighborhood to grow in. Those looking to upgrade will find luxury homes with community amenities. Acreage properties with plenty of space provide country living without the long commutes. Look through our listings and let us help you find your dream home today.